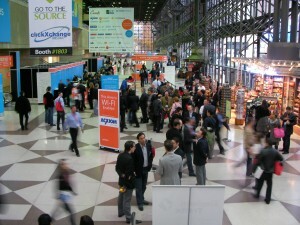 I am coming to Ad:tech New York this week I will be in town from the 3rd to the evening of the 6th November. I will be at Ad:tech on the 3rd Nov for some of the day. If you want to connect with me calling my US cell 415 205 727 eight or comment on this post. Do not just hit me with run my offers please, physically I cannot do that for everyone who asks there are not enough hours in the day. http://www.socialmediamarketing.co.uk/ So far I have no plans on the 6th. Yes I was having server issues over the weekend moving to a dedicated server but these are hopefully resolved. My last hosting package could not deal with the traffic volumes.